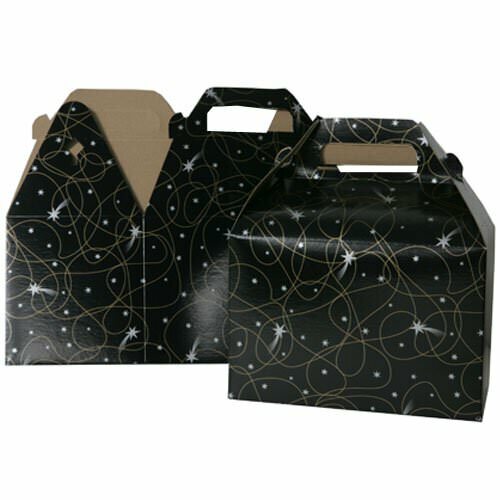 You won't have to be reaching for any stars once you grab one of Black with Shooting Star Gable Boxes with Handle. This fun, stylish container is the perfect way to mix it up at your next party or event. 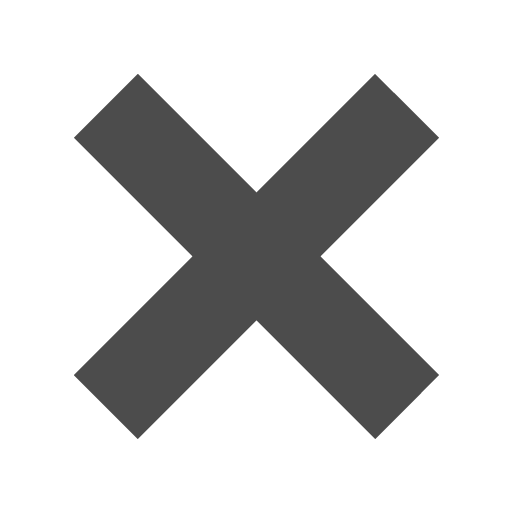 Taking a neat twist on the favorite donut box, it is great for packaging up cookies and other baked goods to give away as a party favor or to bring to a dinner party. With a sophisticated, yet unique, black with shooting star design, it will certainly be the talk of the party. And since it ships and stores flat and is easy to fold into shape, party planning has never been easier. Plus, when you are not using it as a gift bag, it is great for bringing lunch or snacks to school or work. Grab everyone's attention like the shooting star that you are! Black with Shooting Star Gable Box is available in 3 7/8 x 7 15/16 x 5 1/4.